Caquetá department is perhaps one of Colombia’s most off-the-beaten-track and least visited regions. 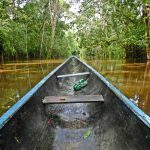 Generally more associated with violence and the Colombian conflict, Caquetá is currently in the process of developing its tourist infrastructure, and it turns out that there are some pretty amazing things to do in the southern jungle department. 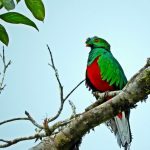 With activities to suit all tastes, from extreme sports like rafting, canyoning and caving, to more sedate excursions to watch birds and monkeys, Caquetá has something for everyone. This excellent half-day rafting excursion along the beautiful, jungle-lined Orteguaza River takes in Class 2/3 rapids, side excursions into the jungle to waterfalls and caves, and ancient indigenous petroglyphs. The excursions leave from just 14km outside Florencia, and the trip includes transport to and from the city. The total cost of this rafting trip is an amazing 70.000 COP, so there’s no excuse not to sign up! 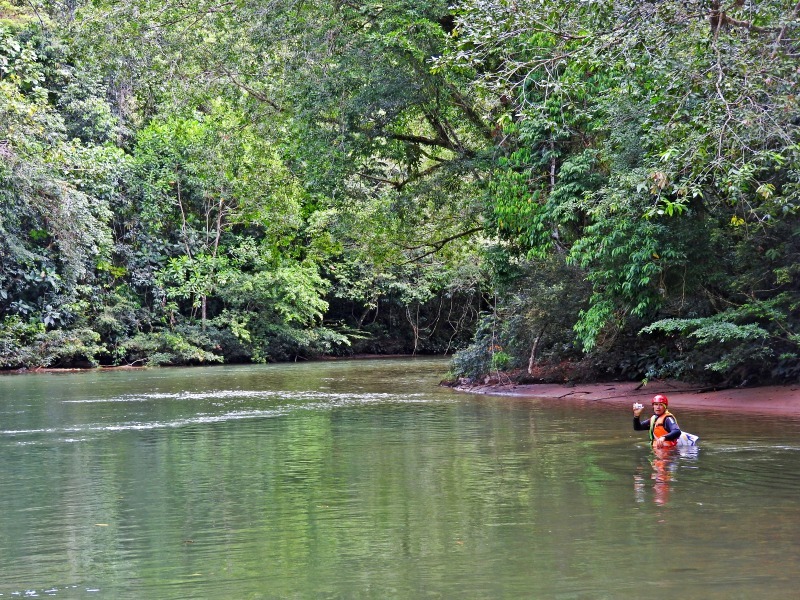 Rafting along the isolated river, jumping from the rocky cliffs into the waters below, and hiking through the verdant jungles make this a must-do activity in Caquetá for sure. In the video below you can see my actual rafting experience from my trip in May. 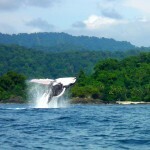 Las Dalias Natural Reserve is a lovely finca about 30 minutes from Florencia in Montañita municipality. 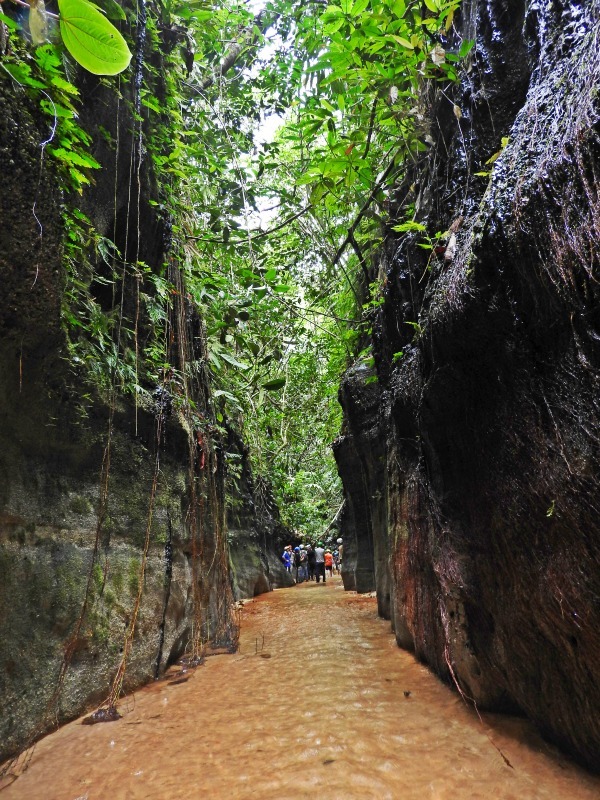 It has several trails through the surrounding forests, but the real highlight is the route along the Cajona Canyon: this narrow canyon, bisected by a shallow stream, winds through the jungle for a little over 2km. It’s a unique and surreal experience – especially when you realize that the canyon walls are covered in naturally occurring oil deposits! 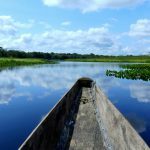 – and has already become one of my Colombian travel highlights. Dusk at the finca is also a real treat for birders, as hundreds of parrots and toucans arrive in the surrounding trees. One of the coolest experiences I have ever had in Colombia. Period. 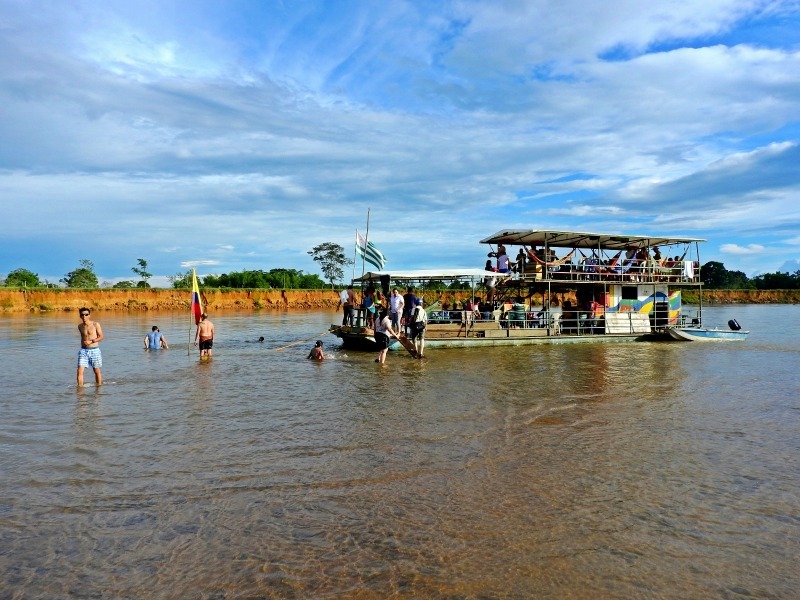 The Marco Polo Ferry is a lovely old two-storey ferry which leaves the docks at Puerto Arango, on the banks of the Orteguaza River, at 10 am and winds gently along the beautiful river and back, arriving again at the docks at 5 pm. There’s a bar on board, as well as a kitchen, which prepares a delicious lunch during the trip which guests then eat at tables set up on the riverbank. The garrulous Captain – who actually played a recording of Rule Britannia and God Save The Queen in tribute to the Brit on board – explains the history of the river and points out birds and animals on the banks, and at about 3 pm the boat docks at a lovely beach in the middle of the river. Here you can play beach-volleyball or take a swim for an hour or so. The total cost of this amazing excursion: a staggering 40.000 COP…with lunch! The best day to go is a Sunday when the Ferry is full of families and the atmosphere is at its best. Who doesn’t love monkeys?! Caqueta is full of amazing natural sights and experience, and this is one of the coolest: La Calera Amazonica restaurant (more on the food later) is a lovely roadside spot overlooking distant mountains and surrounded by jungle. 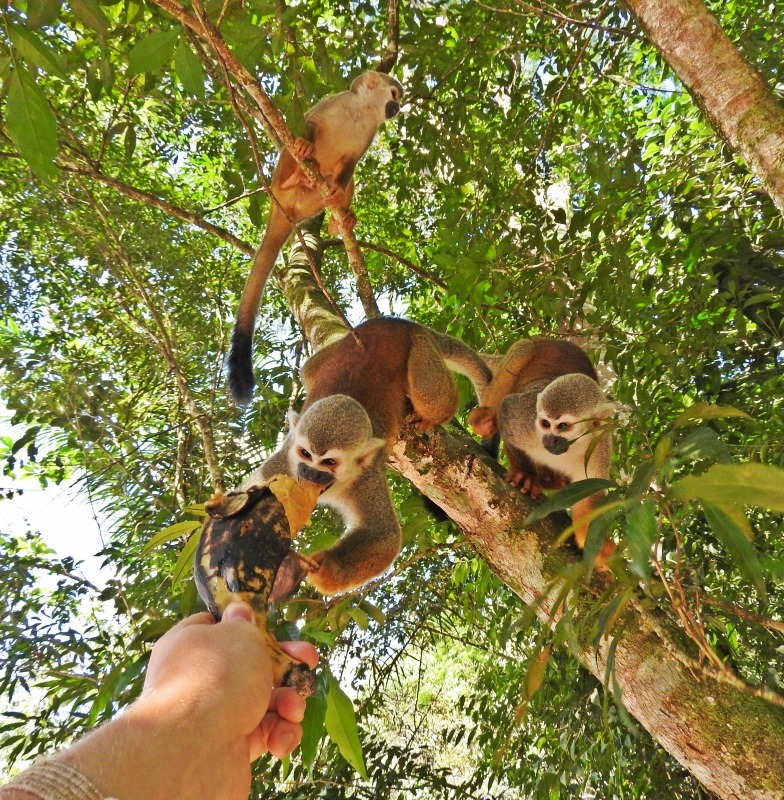 The local squirrel monkeys have gotten used to the tourists who come for lunch every day and like to come down from the jungle to take bananas from the hands of eager visitors. The experience doesn’t feel unnatural though: the monkeys have lived alongside humans for a long time and are simply used to their presence. And they only come by when they feel like it! 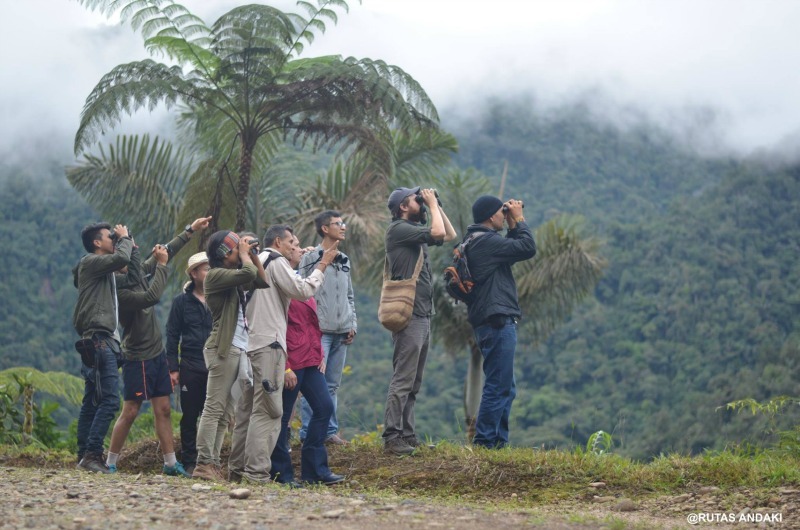 Caquetá has huge birding potential, and local company Caquetá Birding can arrange amazing birding excursions throughout the department (including a weekend at a stunning finca near San Vicente del Caguan). The best trip from Florencia though is a mornings birding on the old road to Huila department, at the Mirador de los Tucanes. This lovely cloud forest road is home to some truly wonderful species, including some endemic and near-endemic ones which are tough to see elsewhere. And, as its name suggests, there are also toucans to be seen! El Horeb is a natural reserve hidden away in the jungles near Belen de los Andaquies. It is surrounded by clear, clean rivers, caves, and waterfalls, all of which can be explored on canyoning and caving expeditions. Even the less extreme visitors can simply enjoy hiking through the forest, and floating on their backs along the beautiful river, taking in the sounds and sights of the forest in peace. The canyoning though is excellent and was one of the highlights of my week in Caquetá: scrambling up and down waterfalls in the depths of the jungle was certainly a unique experience. 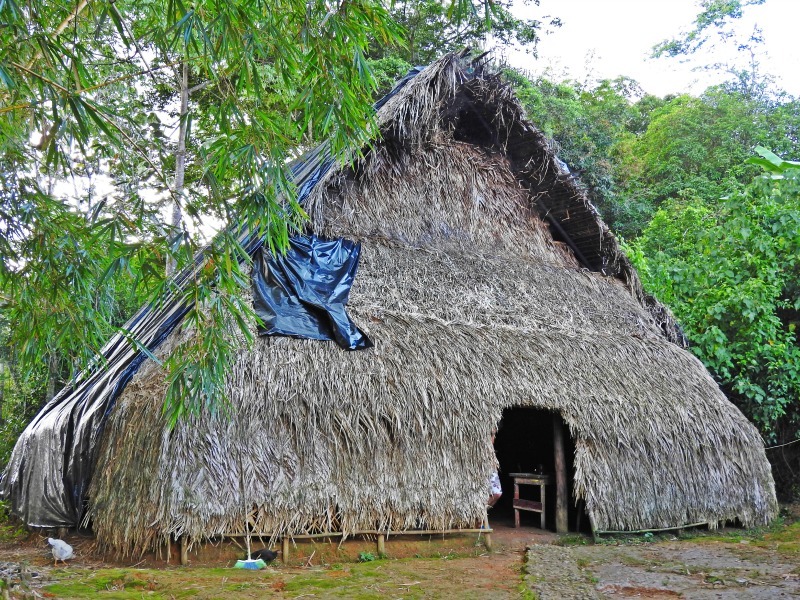 Caquetá has strong connections to its indigenous culture and just on the edge of Florencia is a small Huitoto indigenous reservation. The people living there are open and friendly to tourist visitors, and it’s a great place to learn about the culture and traditions of an Amazonian indigenous people. When I visited they pointed out traditional plants like yage and coca, and we sampled mambe and ambil, while discussing their cosmology and history. If you do one thing while in Florencia itself, make sure it’s visiting the Huitoto maloka. I said I’d be back to La Calera Amazonica to focus on the food, so here we are! Simply put, the fish here is some of the best that I have eaten in the whole of Colombia. 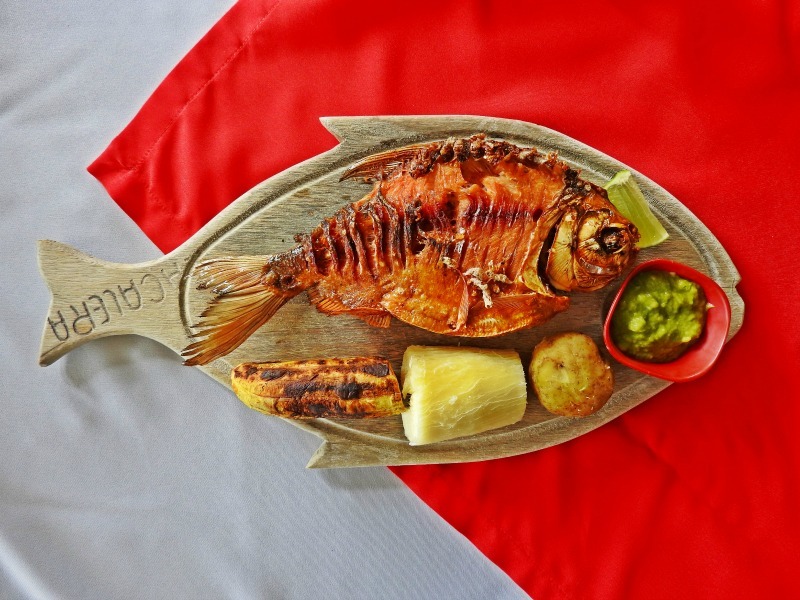 Even without the squirrel monkeys, zip lining, and amazing views, La Calera would be worth a visit for their two signature dishes alone: pirarucu and smoked cachama. Pirarucu is the largest freshwater fish in the world and is highly endangered in the wild: here they farm the giant fish, and they taste fantastic! The taste and texture are unique, almost more like chicken than fish. And then there’s the smoked cachama…my God, the smoked cachama! All I can say is this: it’s possibly the tastiest fish-dish I have ever eaten. You can contact either of these operators – Gilmar or Cris – to arrange any one of the trips mentioned above. wow…. that is pretty seriously off the beaten track…. i had thought most off Caqueta was a bit dodgy/dangerous to visit? Hi Chris, thanks for commenting. 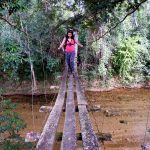 It definitely is quite off-the-beaten-track, and there are definitely parts of Caqueta that probably aren’t recommended, but the areas around Florencia have been relatively safe to visit for a few years now. It’s slow progress but the region is stunning and I always felt totally safe. I’d really recommend it.